Roof maintenance is often overlooked because, unlike the rest of your house, its main components are not quite visible. The rafters, trusses, and sheathing components of your roof are usually well tucked away, hidden behind your ceiling. Many people only inspect their roofs when there is a sign of leakage inside the house. 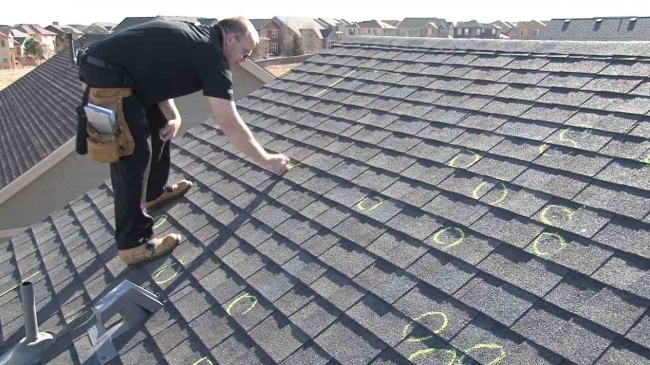 The frequency of your roof inspection depends on various factors including the material it is made of, the prevailing weather conditions where you live and the age of the roof among others. These factors sometimes come together. There are several types of roofing materials each having unique characteristics. The material a roof is made of determines its durability, strength, and lifespan. It is best to ask the roofing contractors who installed your roof, how often that type of roof should be inspected. If you are buying a house, it is good to hire specialists to evaluate the roof repairs before you empty your wallet. If you are not careful, you may end up buying a house that needs a whole new roof. The prevailing weather conditions where you live have a big impact on the frequency of your roof inspections. Places that experience intense winters and summers need inspections at least twice a year. The repetitive freezing and thawing of ice on the roof can weaken the joints on your roofing panels, tiles or shingles. 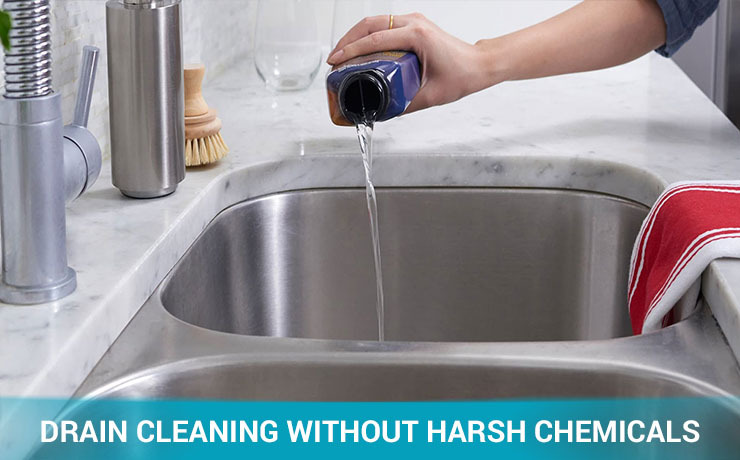 When summer comes along, the high temperatures can expand the panels and result in the formation of gaps in the roof that cause leakages when it rains. Roof damage is also common during heavy storms. If you live in a place that experiences heavy rains and strong winds, it is good practice to schedule a roof inspection after you have been hit. Roof restoration is growing into a big business because a lot of the houses that were built in the early 1900s are in need of new roofing. 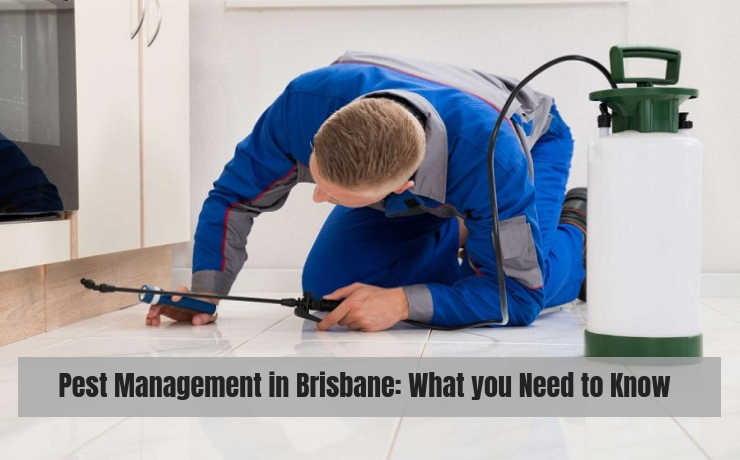 Damage due to rot, mould and infestation of pests such as rats and bats have forced a lot of people to opt for the installation of a new roof altogether. While many of the older roofs have suffered a lot of damage, there are still many standing strong. The main difference has been in the maintenance regime of each roof. 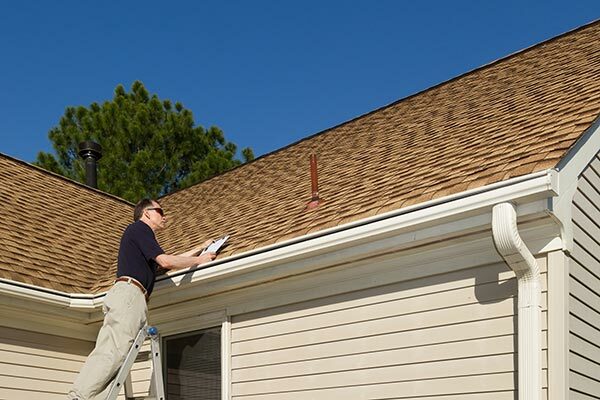 Roofs that are inspected regularly generally last long because the contractors are able to detect potential problems early and deal with them easily. It is easy to schedule roof inspections.Call All Roofing Services and one speak to one of our experts who can help. The professionals are able to crawl into the nooks and crannies of your roof and give you a comprehensive analysis of the health of your roof. Calling in a free contractor every time you have a concern is also an option,but it is tedious and could end up costing you more money.